Scylla Eyes Cassandra's NoSQL Workloads — Scylla is an Apache Cassandra-compatible NoSQL database focused on performance, efficiency, and not being restricted to the JVM. Here’s the full story. A Modern NoSQL Performance Benchmark — The latest in a series of benchmarks performed by ArangoDB on MongoDB, PostgreSQL, OrientDB, Neo4j and its own database. They’ve shared all their tools and methodology to try and keep it fair. SelectStar: One Monitoring Solution to Cover All Your (Data)bases — SelectStar monitors more than 95% of in-production databases and their underlying heterogenous infrastructures so you can use a single console to monitor, manage, and improve performance. It’s the only database monitoring tool you’ll need. MongoDB Gets Support for Multi-Document ACID Transactions — Support for ACID transactions will come with MongoDB 4.0, due this summer. Which Programming Language Is Best for Big Data? — Python is huge in data science exploration, R with the statisticians, SAS with business analysts, but there are many other choices. Why We’re Excited About MySQL 8 — Percona’s Peter Zaitsev covers new features like the MySQL Data Dictionary, faster schema introspection, invisible indexes, self optimization, and improved UTF8 support. Time-Series Leader InfluxData Raises More Cash — $35M to be precise, reflecting growing demand for time-series databases. Bitcoin in BigQuery: Blockchain Analytics on Public Data — Access the Bitcoin blockchain via a new public Google BigQuery dataset. A Dating App Data Model — Vertabelo is back with their latest data modelling post. 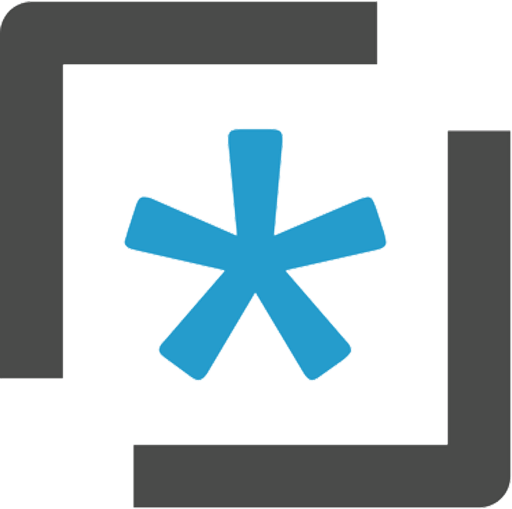 Turbocharging MySQL with Vitess — Vitess is a clustering system for horizontally scaling MySQL.